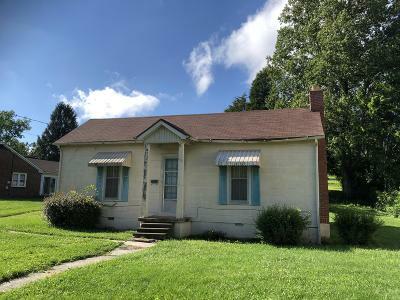 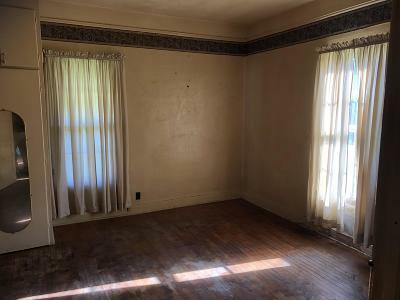 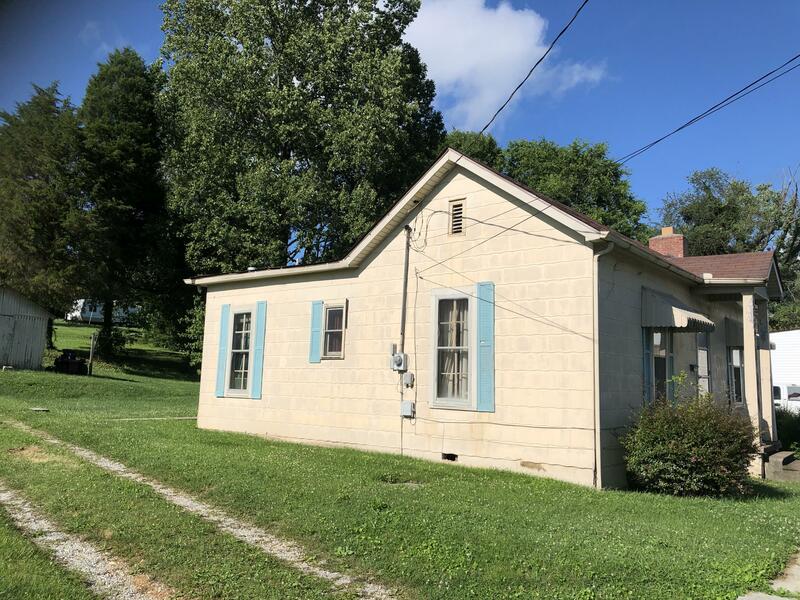 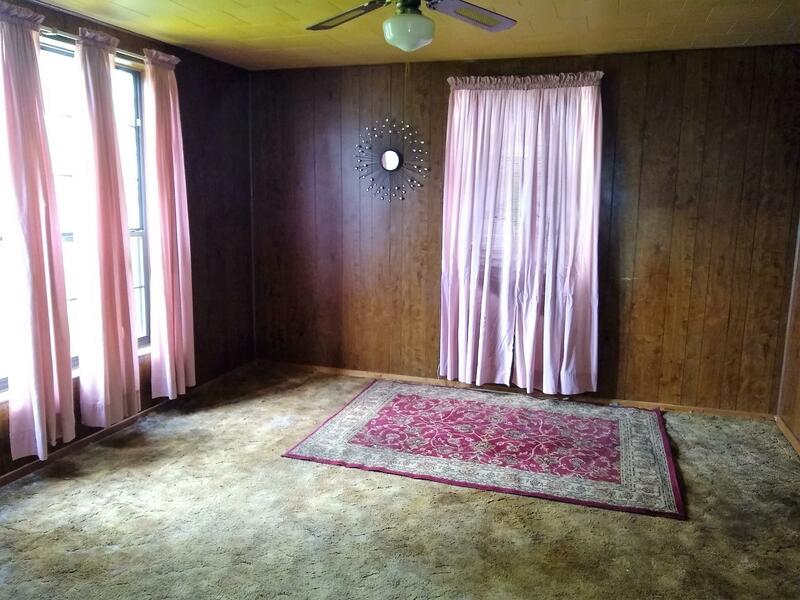 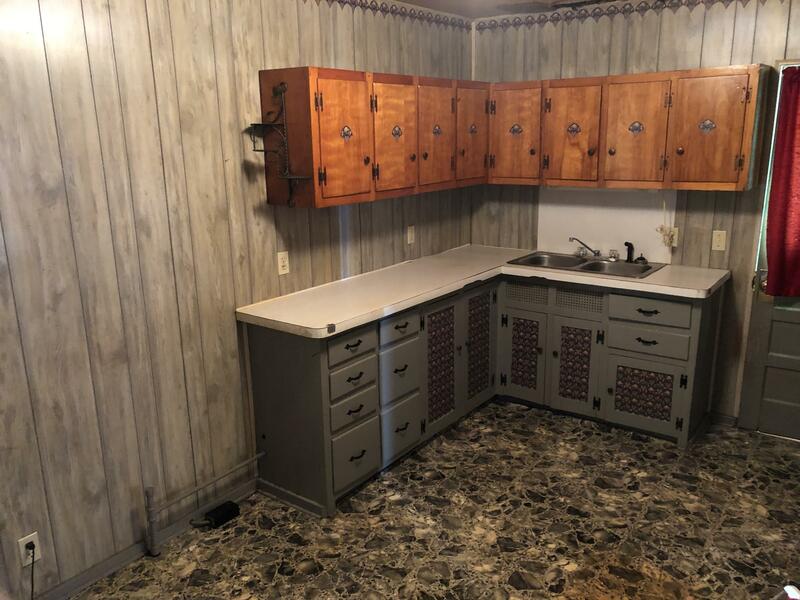 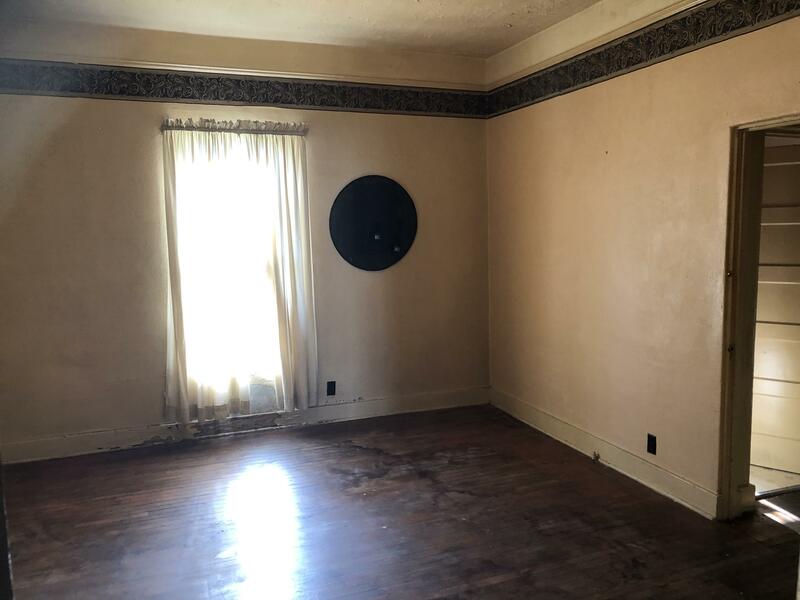 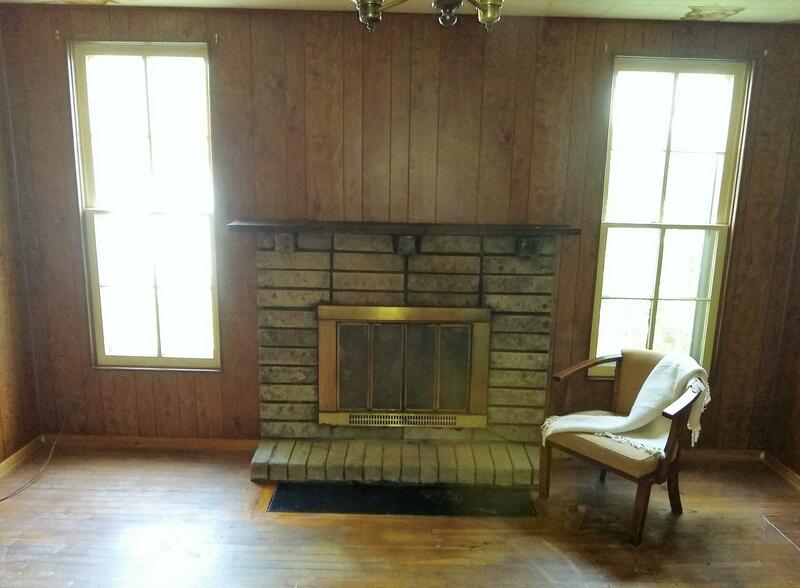 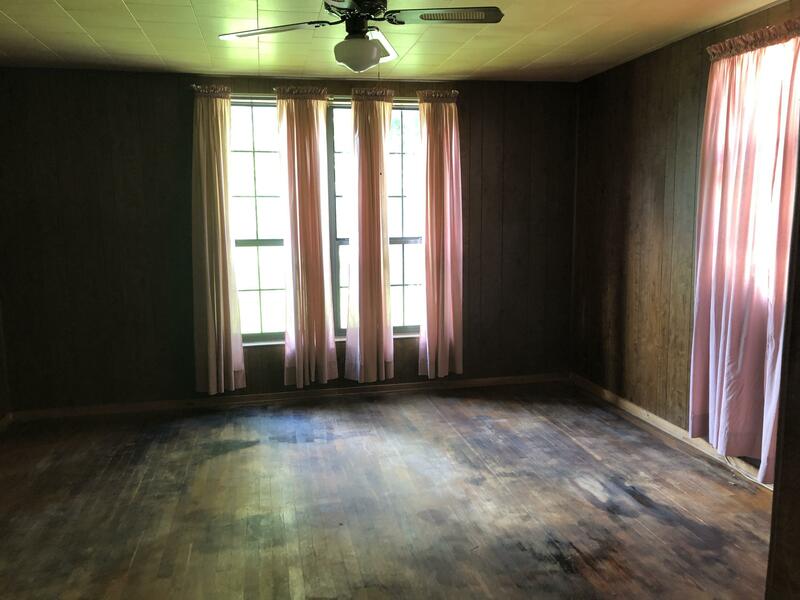 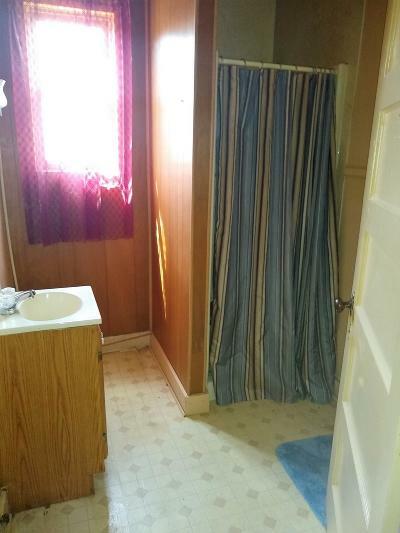 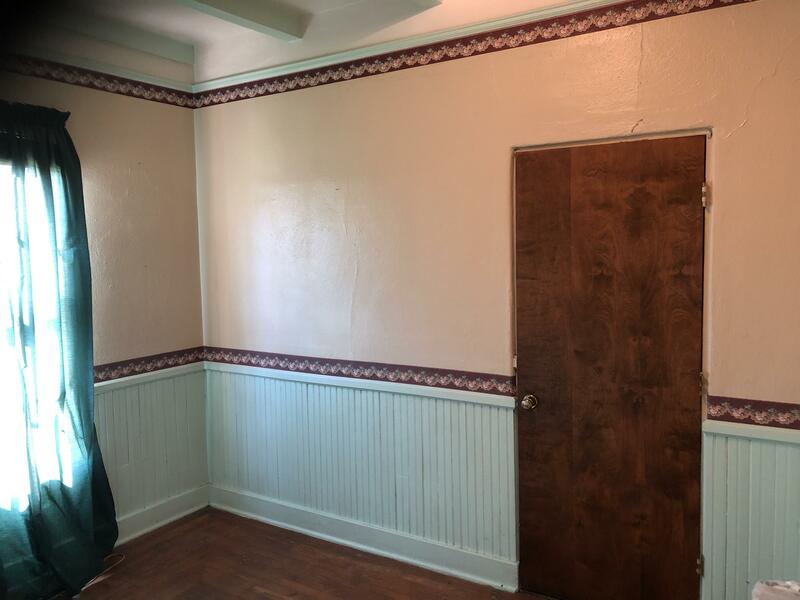 This two bedroom, one bath, home also offers Large living and dining area, could be a 3rd bedroom or bonus room, large master bedroom with walk in closet and added build in storage! 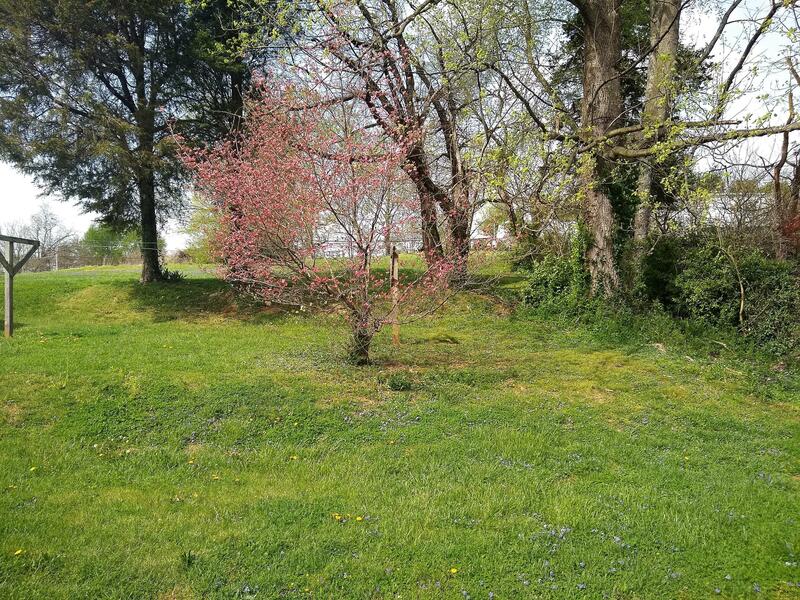 sitting on .38 acres surrounded by many local business and close to everything. less then a mile from hwy 247 and 80 intersection. The possibilities could be endless for this property.